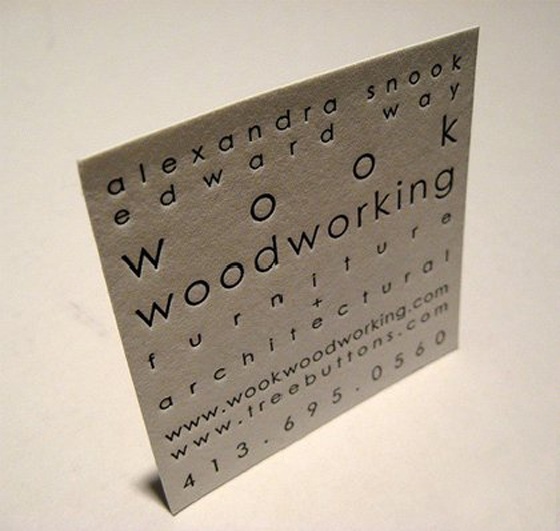 This square shaped business card with letterpressed info was designed for Wook Woodworking, a furniture and architecture agency. 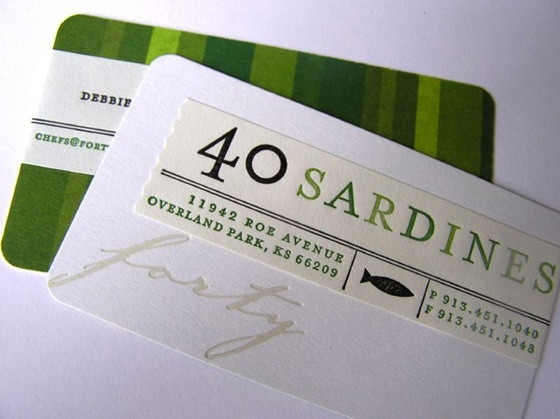 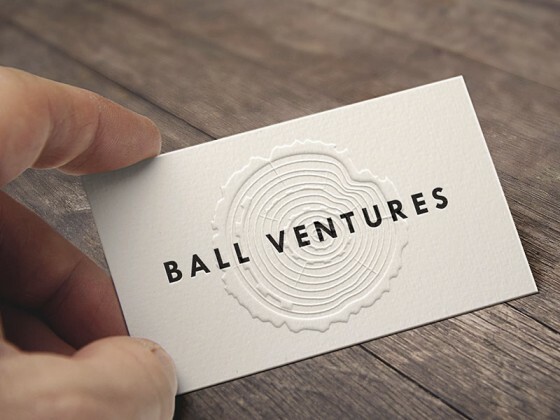 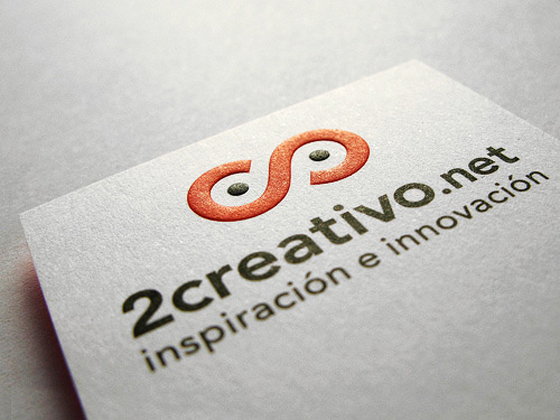 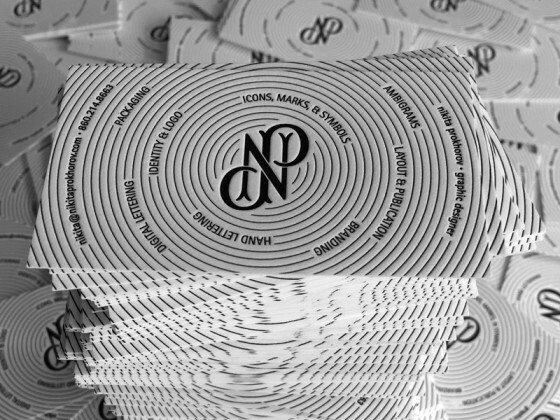 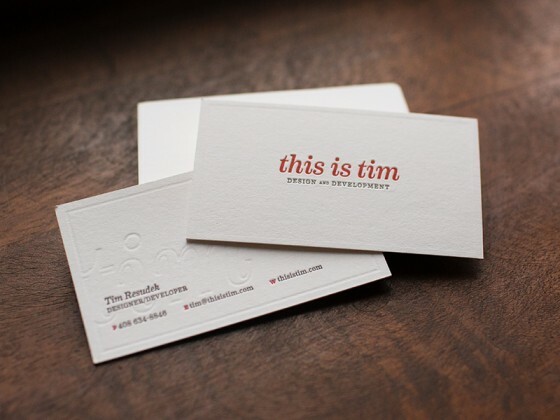 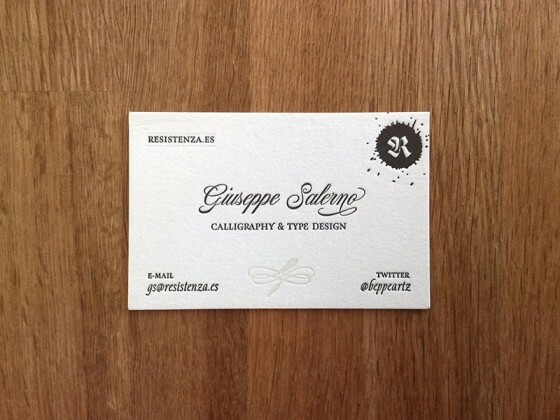 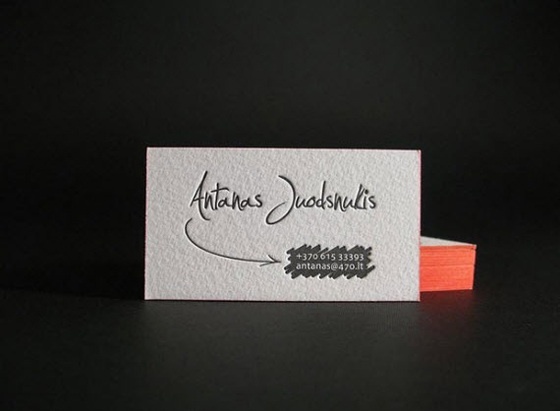 These are the business cards of the famous type website I Love Typography. 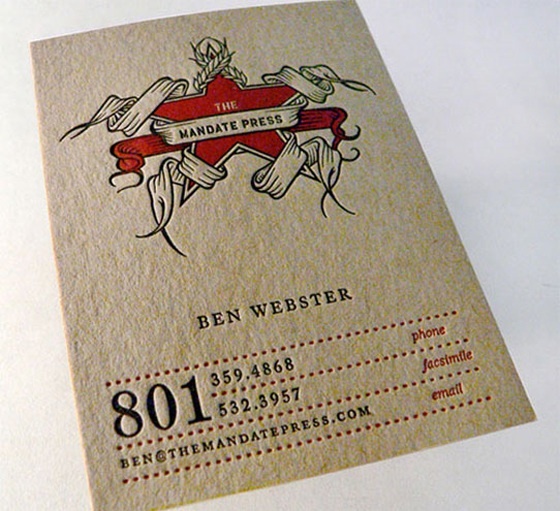 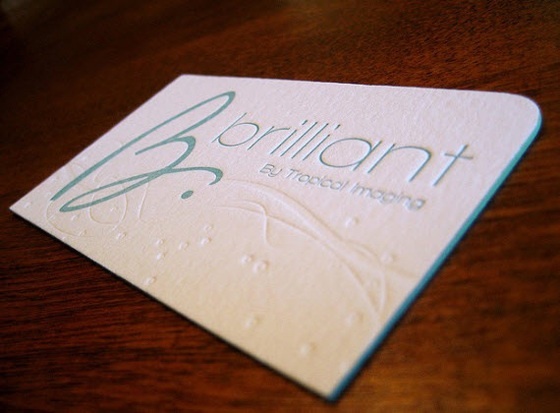 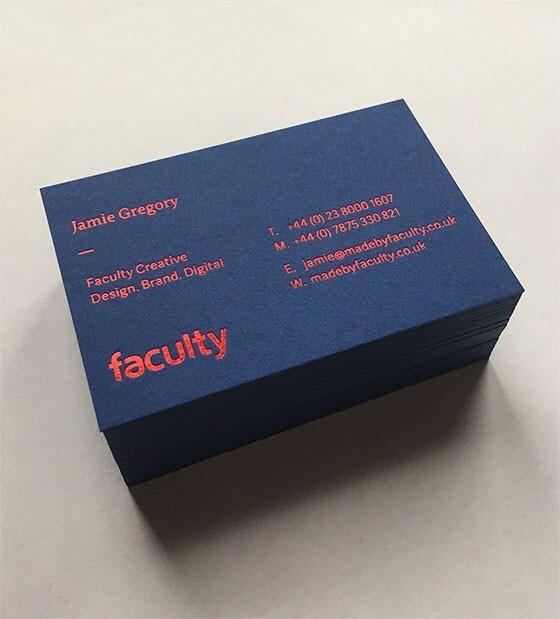 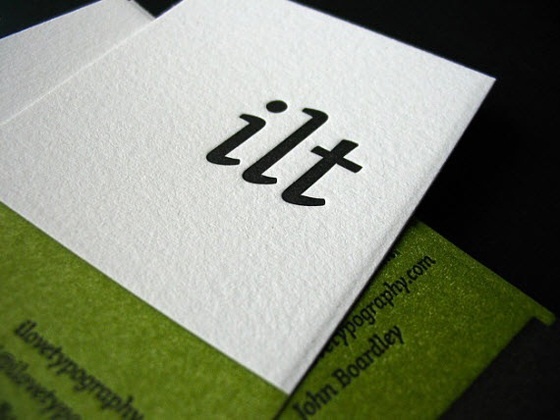 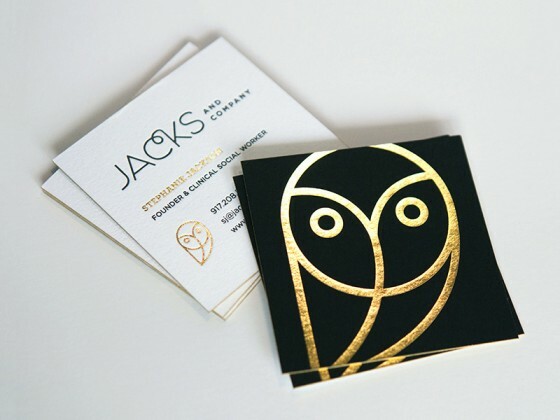 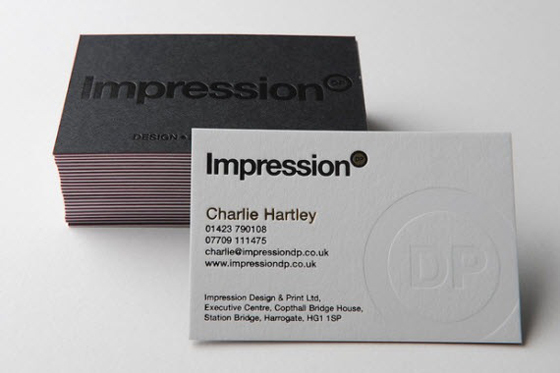 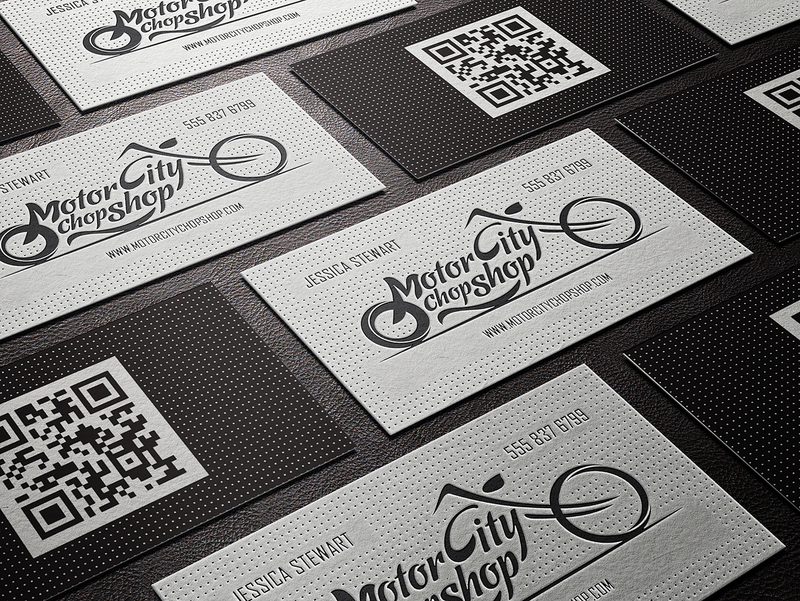 Lovely letterpressed business cards, aren’t they? 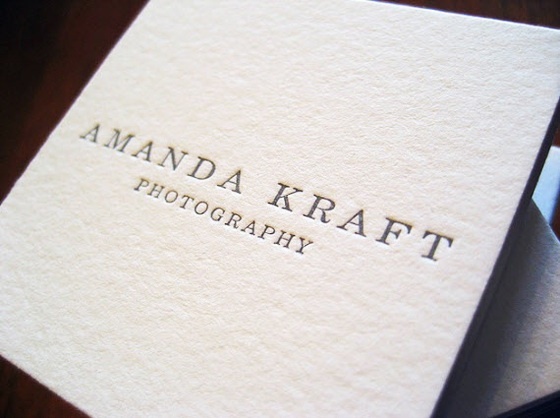 Amanda Kraft is a photographer located in Lancaster, Pennsylvania. 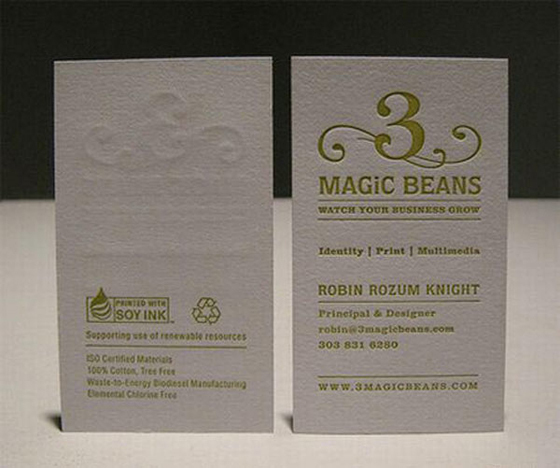 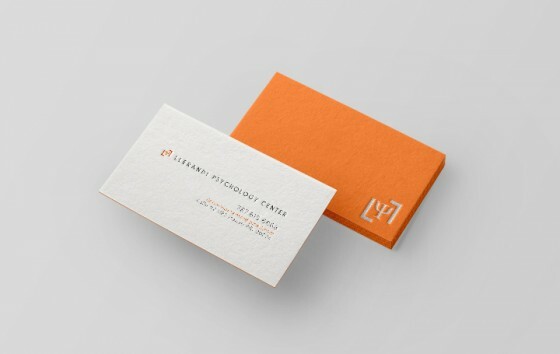 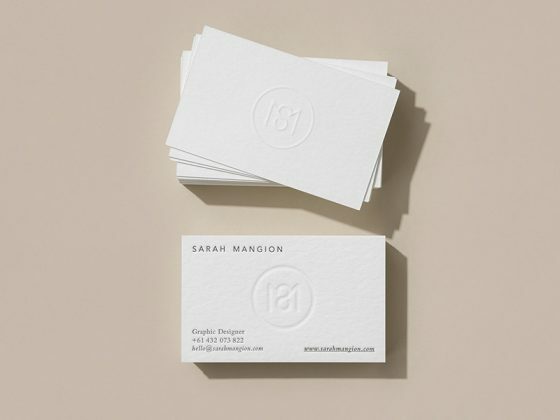 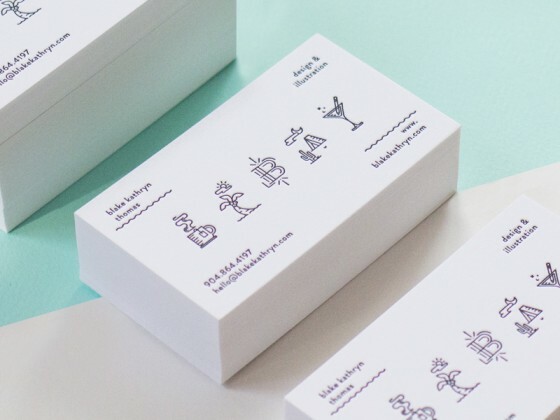 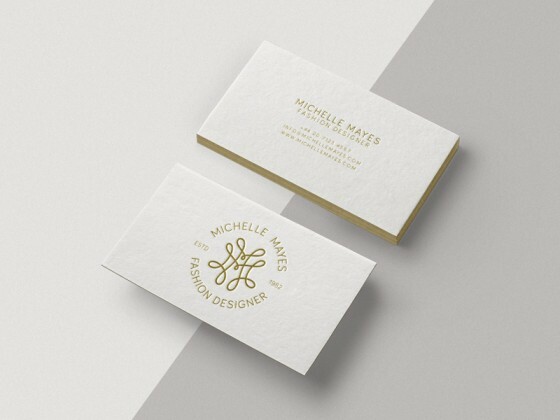 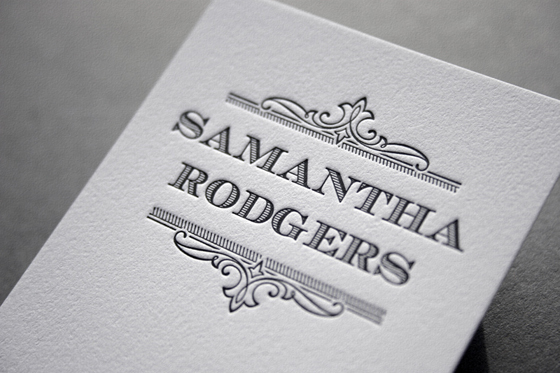 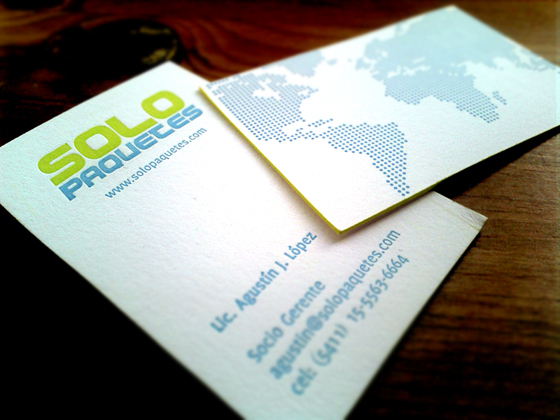 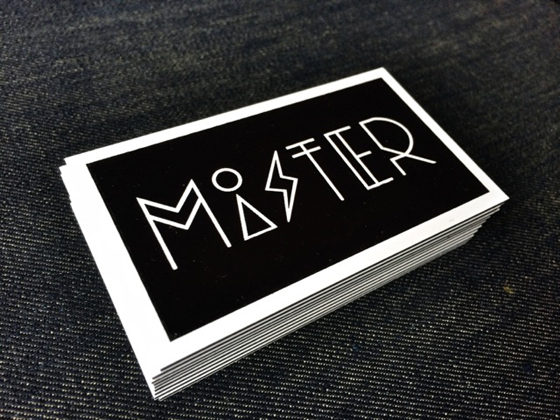 Her info was letterpressed into these awesome white minimal business cards.